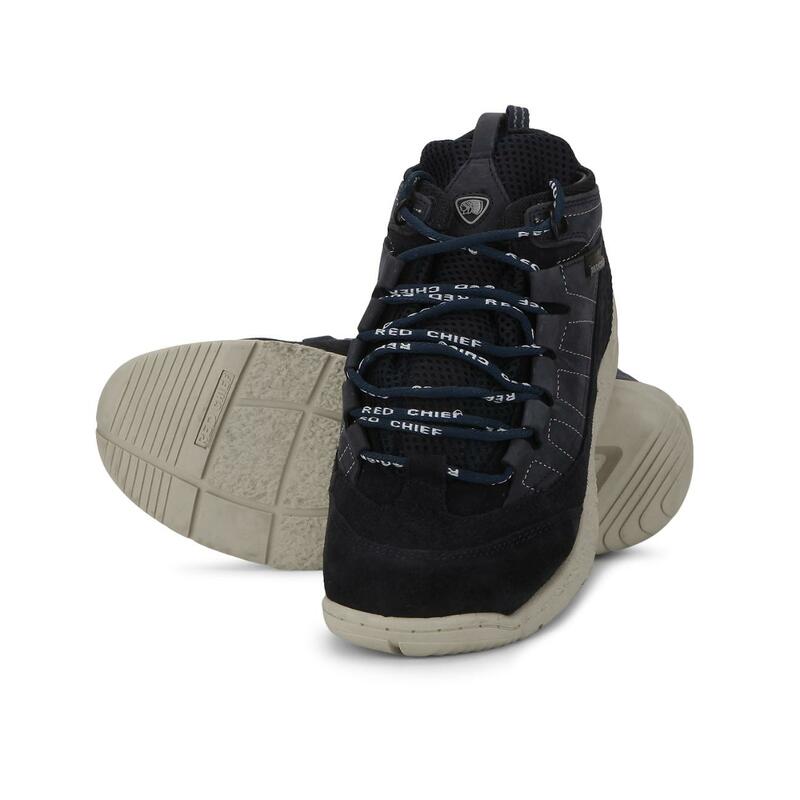 These dark blue leather men’s low cut casual shoes in the eco energy collection from the house of Red Chief are a complete package of style and comfort. 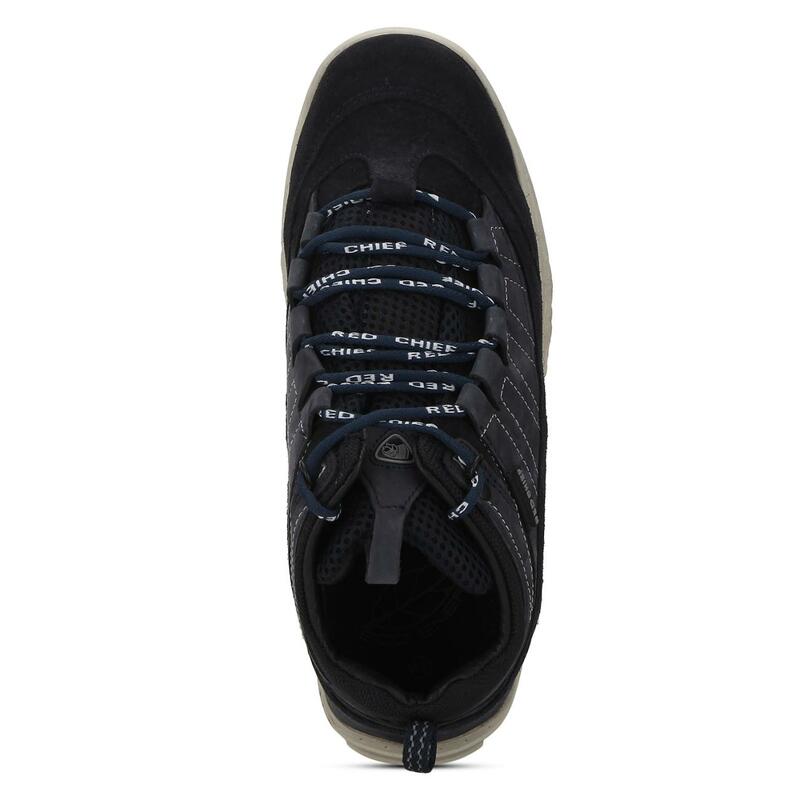 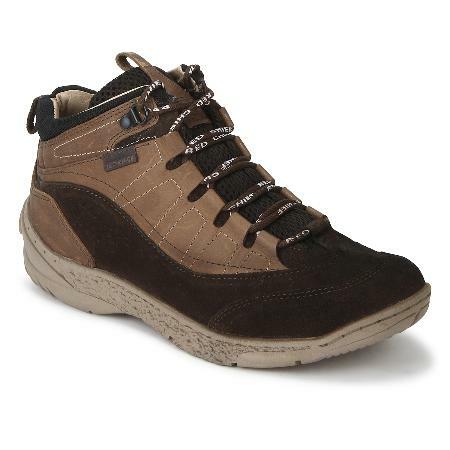 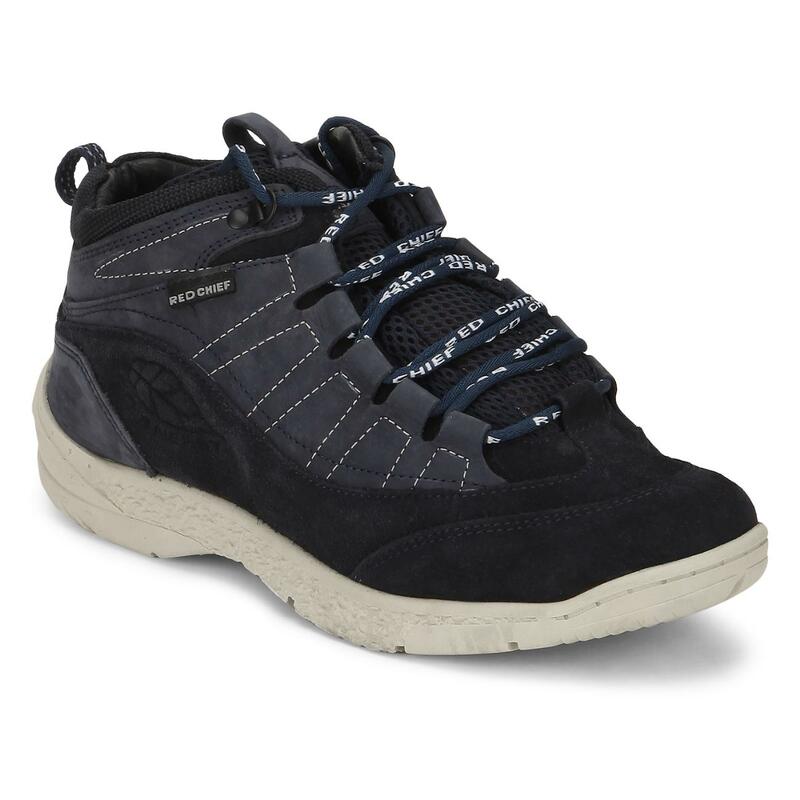 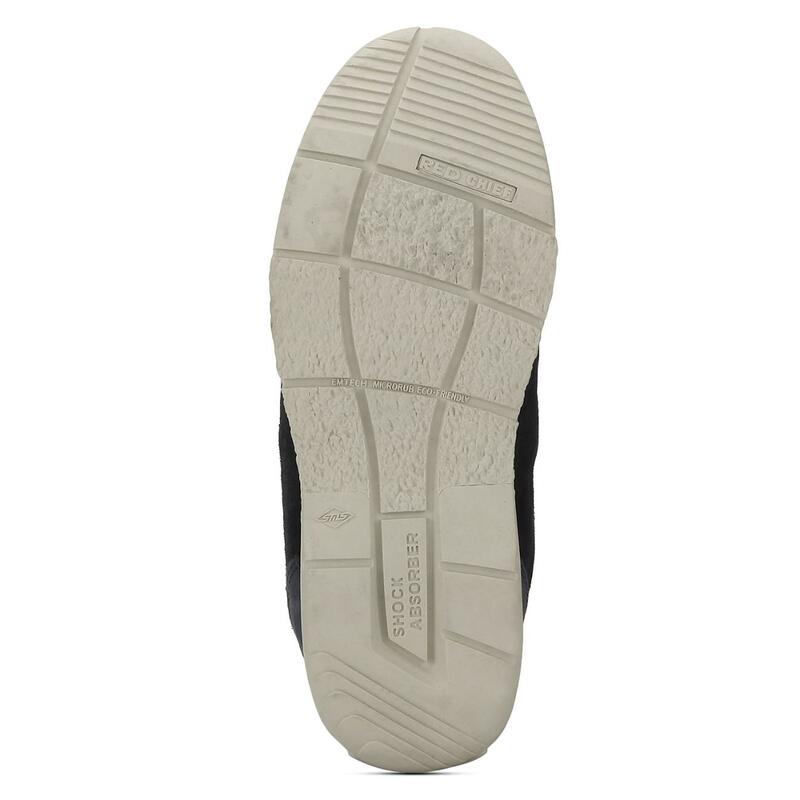 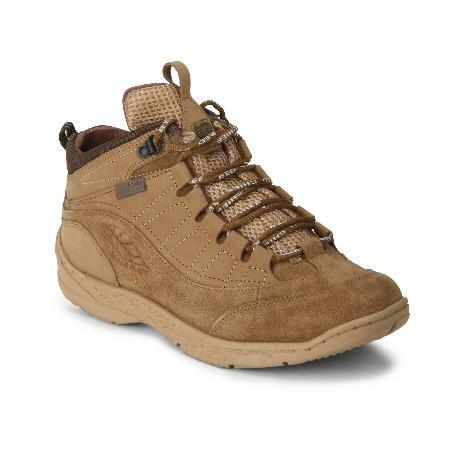 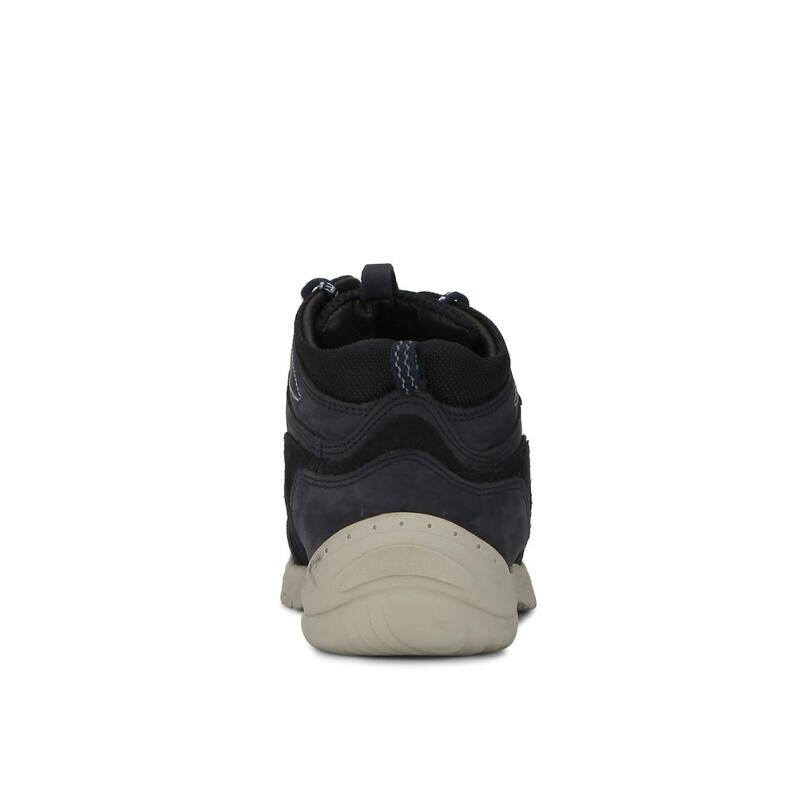 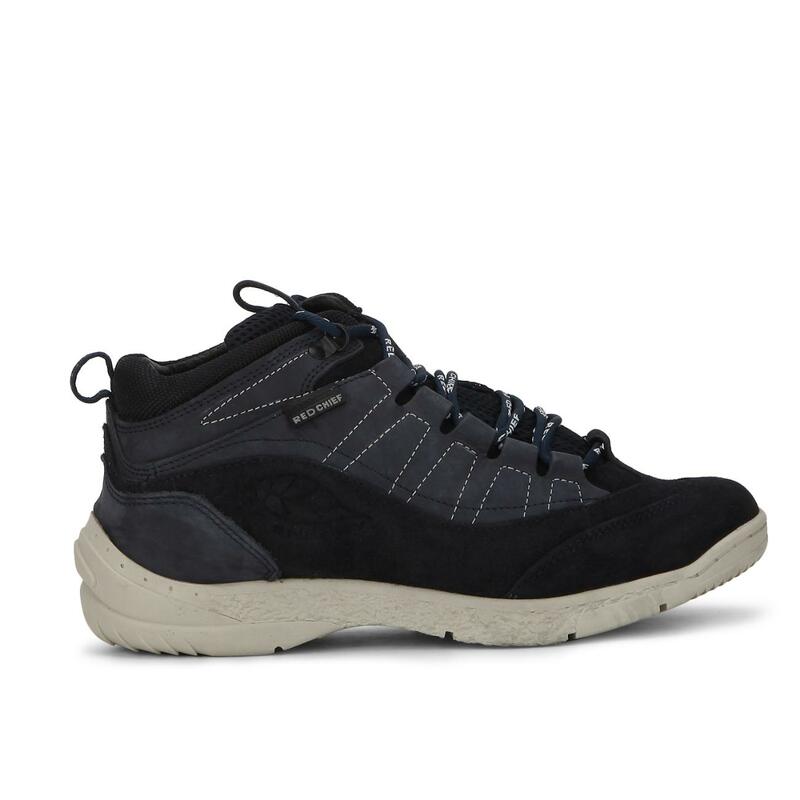 The loop lacing system in these casual shoes will give you a wrapped fitting experience. 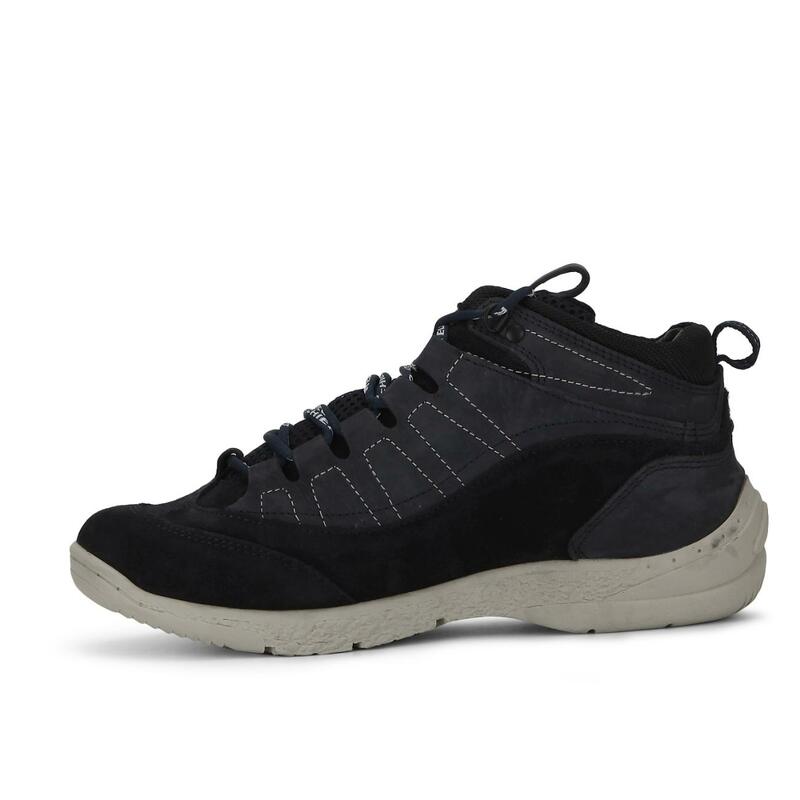 Add these to your casual footwear collection to jazz up your style quotient.